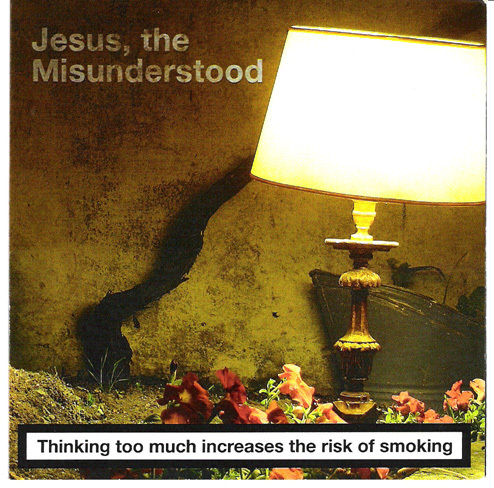 Thinking Too Much Increases the Risk of Smoking, the second physical edition by Merzbau, arrives to us by the hands of Jesus, the Misunderstood. This is a record replete of songs that build portraits of daily life. Simple and banal themes that get to us through songs ebrious of contagious pleasure and emotion. The simplicity reigns throughout an album that shows us a band more consistent and conscient of what they want with their music. An album of iminent rock with folk outlines, inspired by the 90s indie or by the New York sounds of the decades of 60 and 70.